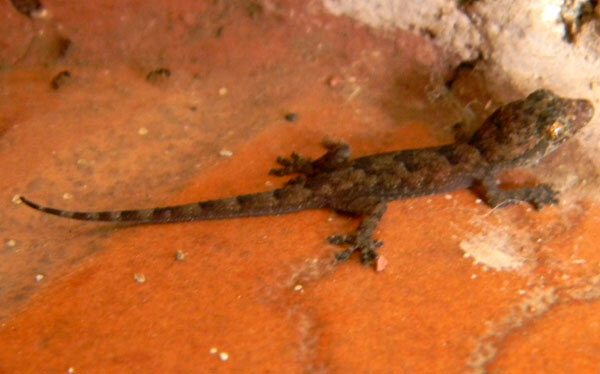 This small gecko was waitng below electric lights, hunting small insects gathered there. Nairobi, Kenya. March 2011.